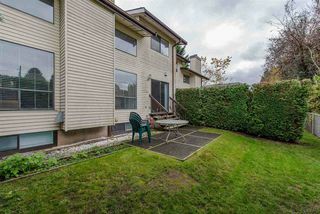 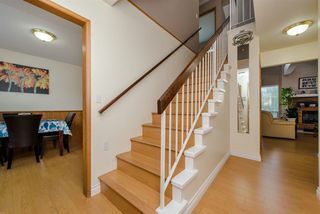 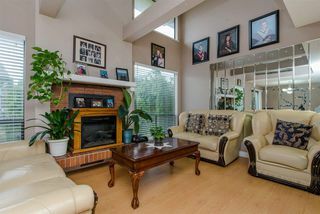 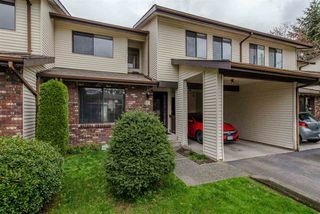 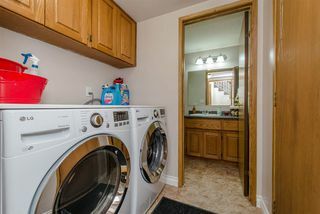 LARGE family townhome, over 2400 Sq. 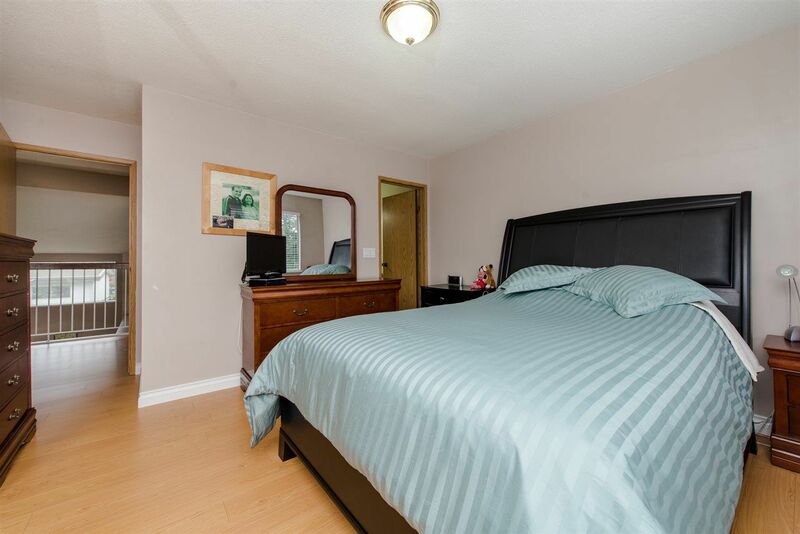 ft. with 4 beds/ 4 baths. 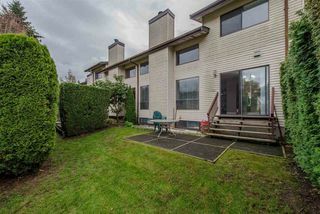 On the quiet side (back) of the complex, with a private yard. 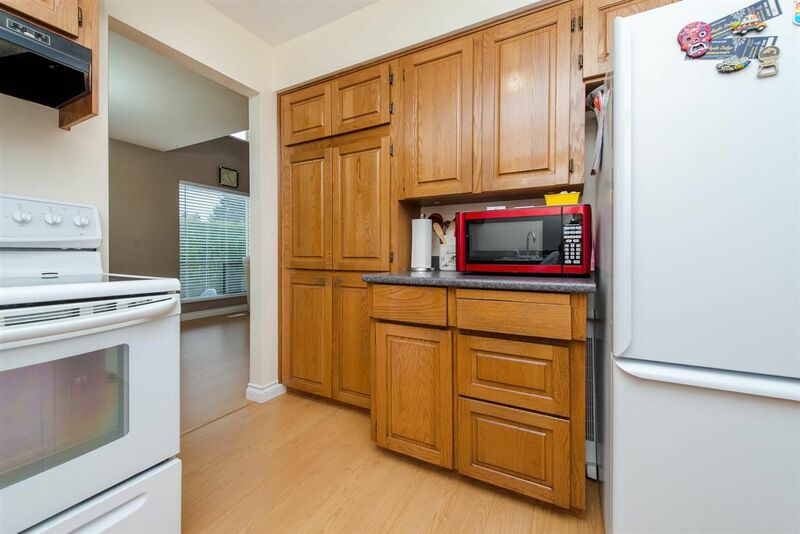 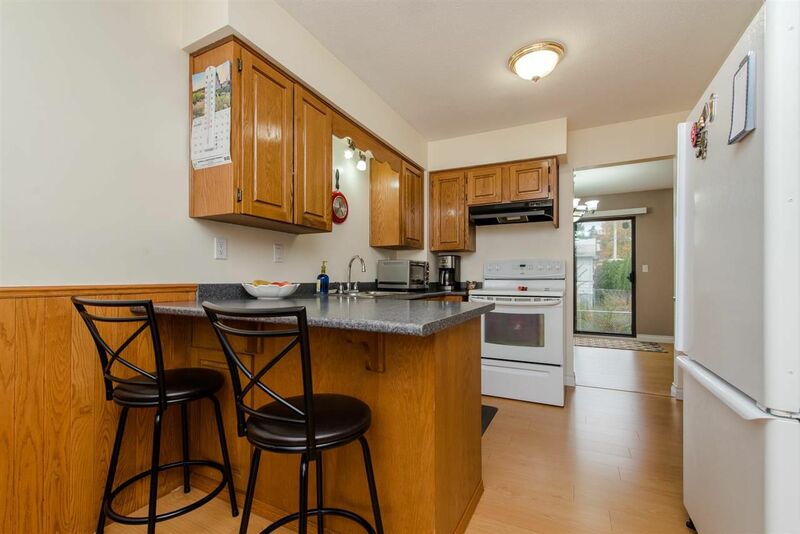 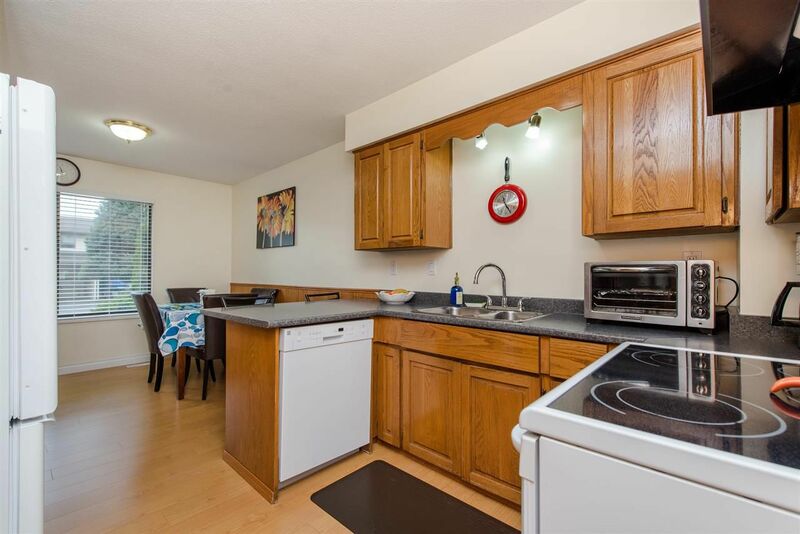 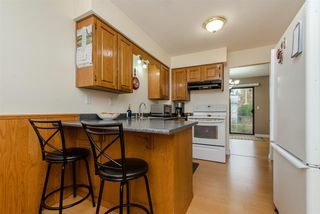 Kitchen has oak cabinets and a large eating area. Impressive living room with a vaulted ceiling and electric fireplace. 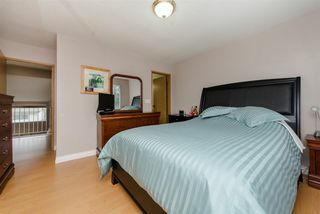 Upstairs has 3 good sized bedrooms. 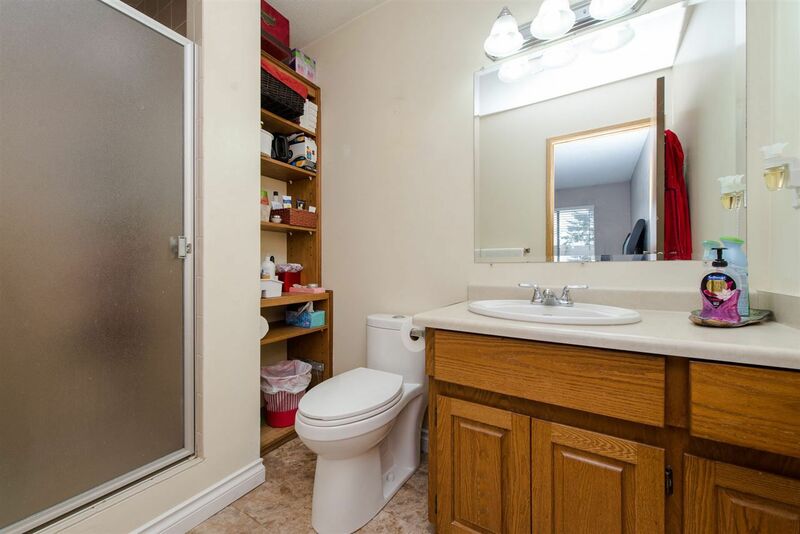 Master has 3pc ensuite. 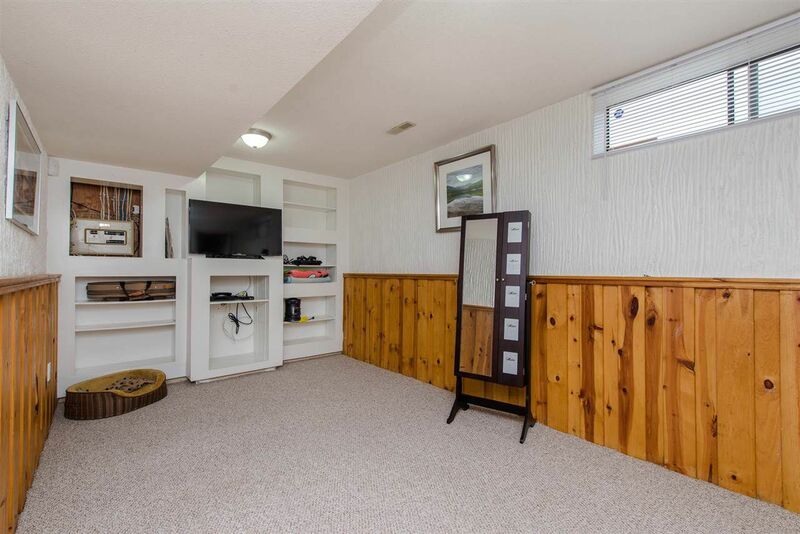 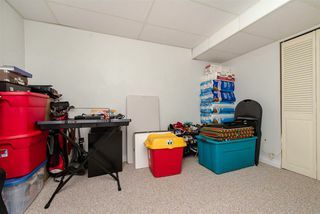 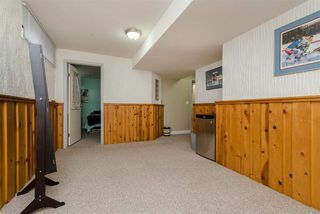 Nice sized rec room, bedroom, bathroom and den in the basement. 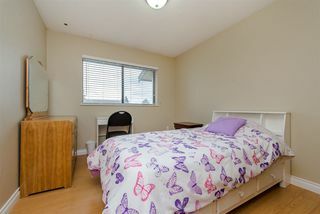 A well run small complex of 14 units. Comes with 2 parking spots. 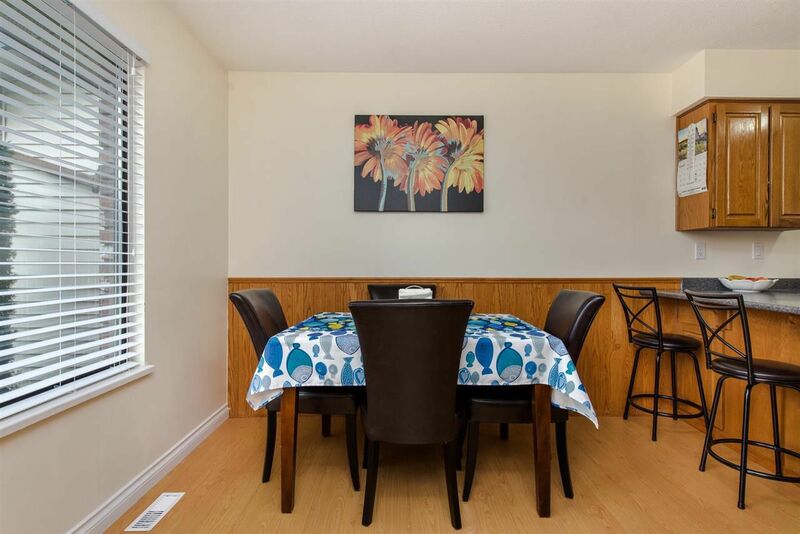 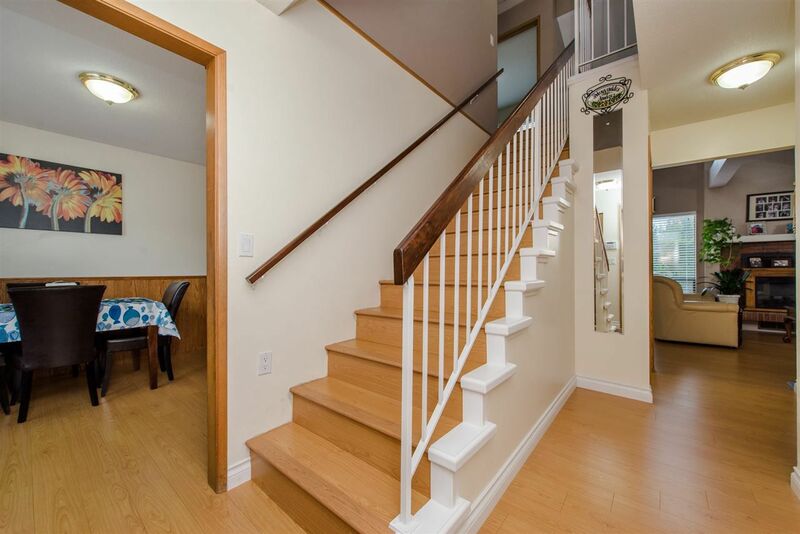 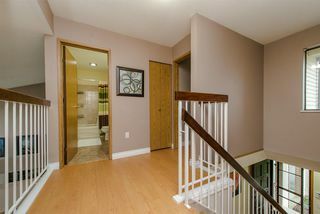 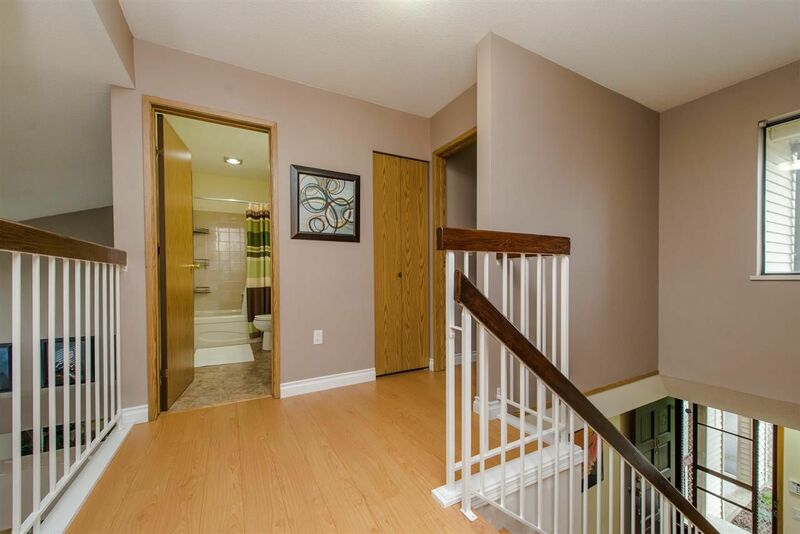 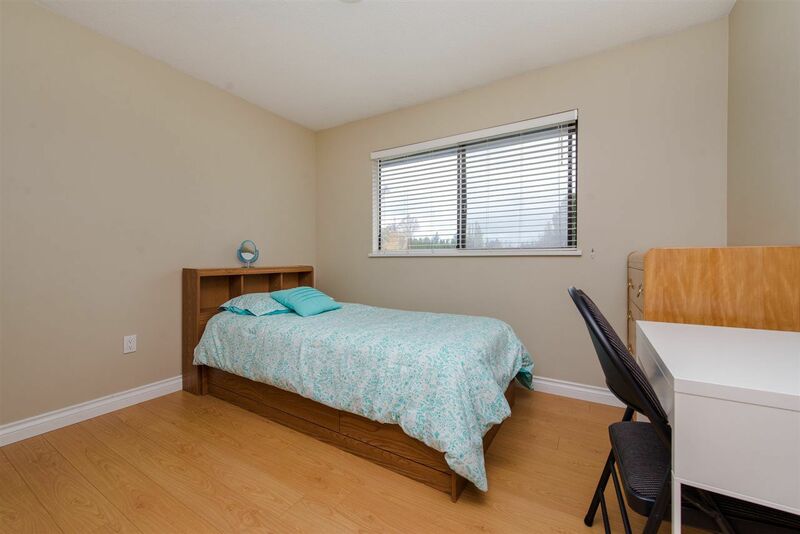 Great central location close to shopping, recreation, transit, freeway and schools. 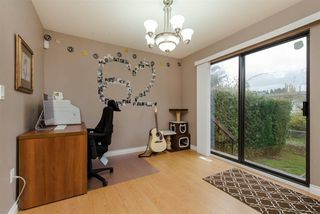 Pets allowed w/restrictions. 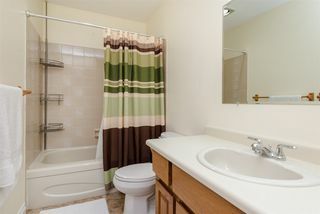 All around great home for your family.